Here at Simply Pool and Snooker we offer a wide range of American pool tables for sale to suit any home or office. The American pool tables we supply are from some of the leading manufacturers within the cue sport industry and come in various designs, sizes, colours and materials to suit any budget. 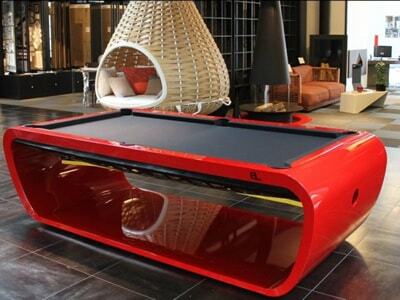 From the ultra-modern to the more traditional styles we are confident that we can find the perfect pool table for you. From initial enquiry to having your American Pool Table delivered and installed feel free to give our team at Simply Pool and Snooker a call at any time and we will be happy to answer all your questions. We can also supply you with pool diners.